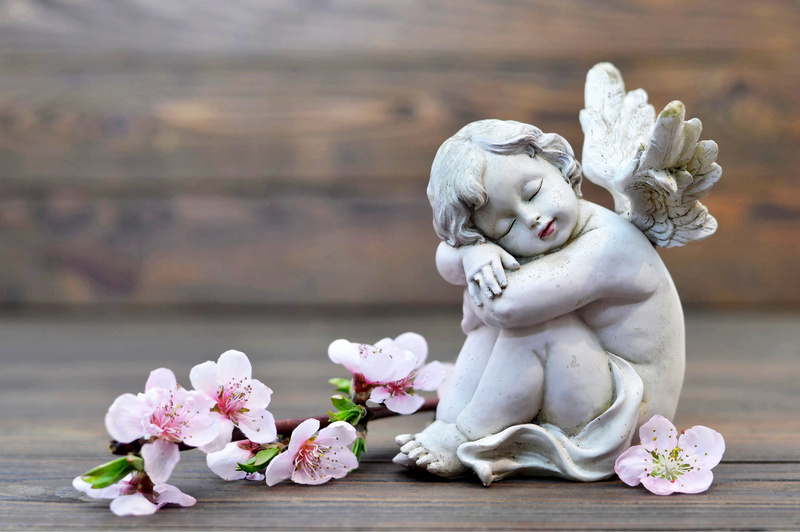 For one reason or another funeral and end of life planning is avoided at all costs by many people.There are numerous outside influences that have dictated the way we feel about having to deal with our eventual death and end of life care. Unfortunately, many of these outside influences have lead to multiple myths and falsifications about having to deal with these eventual situations. We have compiled a list of the top five most common funeral myths to help you sort out the fact from fiction. Embalming has to legally be done to the body. There is no state law that requires embalming for every death. There are some states that will require embalming or refrigeration if the body is not buried or cremated in a certain period of time. However, in most cases, refrigeration is an acceptable alternative. Also, many state regulators require the funeral director to inform their clients that embalming is not required except in certain cases. Embalmed remains are preserved forever. The embalming process allows a body to stave off the effects of decomposition for approximately a week or so. Unfortunately, about a week after being embalmed, the body will start the process of decomposition. Of course, the temperature and the environment will also remain two of the largest factors in the rate of decomposition. Cremation is the only eco-friendly alternative to the traditional burial. As the funeral process evolves, there are more and more options to having an eco-friendly or green burial. You could skip the embalming process and use a biodegradable burial shroud or casket to lessen your effect on the environment. You could even opt for biodegradable and eco-friendly urns. There are numerous options available to stay eco-friendly while planning a funeral, and I expect to see even more of these options in the future. Funerals and cremation services are expensive. Of course, a funeral or cremation service can be expensive, especially if you opt for some of the pricey extras or an expensive casket. If you go with all the pricey extras, it could cost you more than a brand new car. However, there are many options where you could just go with the standard service and more affordable casket, and this option could cost you $2000 or less. This may seem like a lot, but you could easily plan ahead and make payments each month to pay off your bill. It may seem hard to budget a funeral, but it can be done. If you cremate someone, you do not get to hold a funeral service. There is no rule that states that just because you are cremated you cannot have a funeral service. In fact, many families decide to hold a funeral service prior to or after the body being cremated. Some families even opt for a less formal service or a celebration of life service. These options allow you the opportunity to not rush to plan a service while you are grieving and allows for loved ones out of state to make plans to be able to show up for the service. Dealing with the death of a loved one can be difficult. There are so many emotions all at once that planning a funeral may seem impossible. Remember finding the right funeral director is a must. They will be with you every step of the way and help you plan the best funeral for your loved one. Do not be afraid to ask them for help. Remember they are there to answer all your questions and help you through the entire funeral process. It can be a difficult journey, but you do not have to go through it alone.